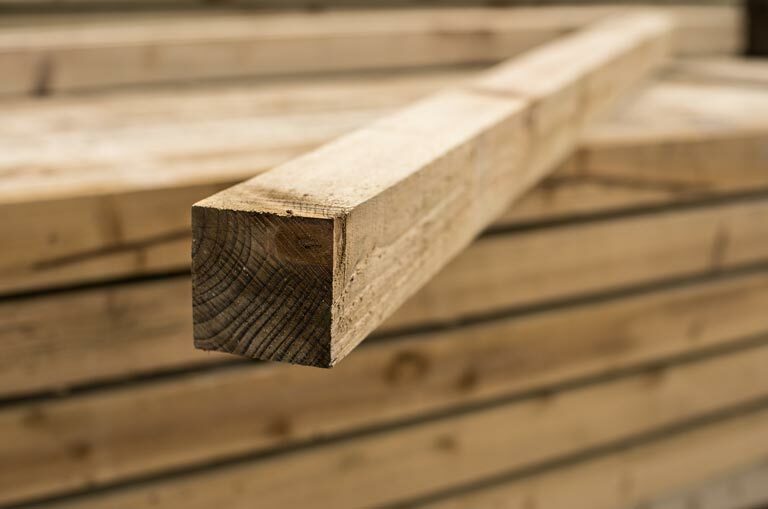 75x75 Posts - Home Ark Fencing, Decking and Landscape Supplies, Swansea. Pressure Treated Tanalised Brown Sawn Timber Posts for wooden post and rail fences. Designed for External Use on Fencing and Borders.